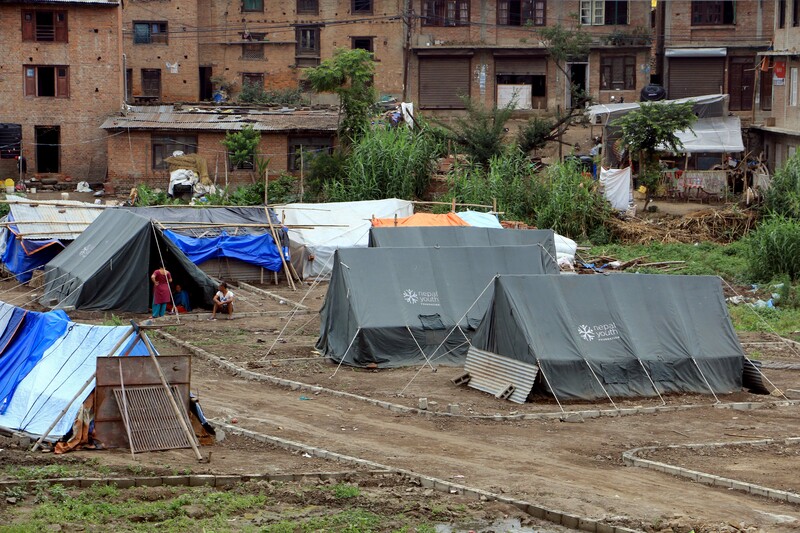 With millions of people left homeless after the earthquakes, shelter was a critical need. 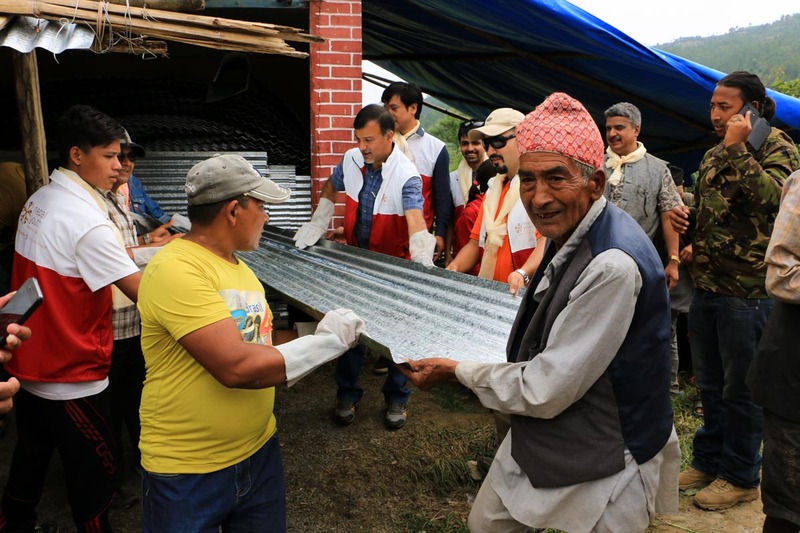 Immediately following the earthquakes, NYF began distributing tarpaulins, community tents and corrugated galvanized iron (CGI) sheets to provide temporary shelter from the cold. 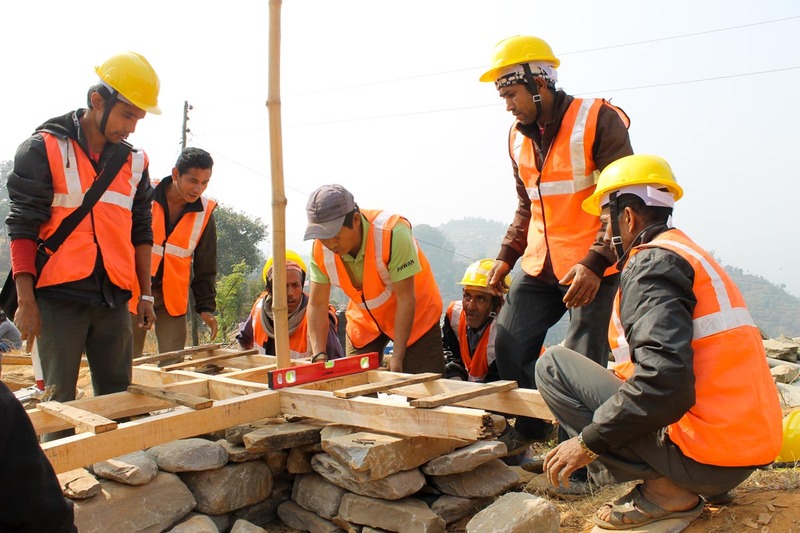 NYF also established a “Skills for Reconstruction Training Program” – an intensive apprenticeship model to teach people the skills necessary to rebuild their homes and gain employment in the construction industry. Operated through our Vocational Education and Counseling Program, NYF intends to train 1,000 home owners, local builders and young people and has already put 137 people through the course. The 50 buildings constructed in rural villages by the trainees will be turned over to local government as community homes.